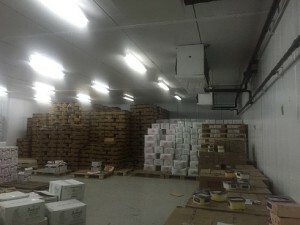 We carry out temperature mapping study or thermal mapping study on FMCG warehouses. Most of the items under the FMCG category are temperature sensitive products. 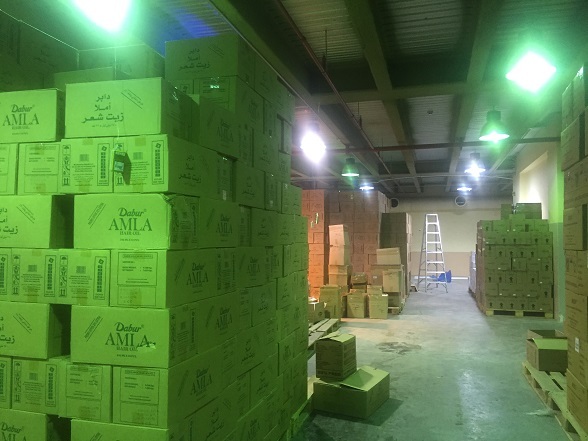 FMCG wholesale distributors store such items in their warehouses, cold rooms or freezers. They need to store such items under controlled temperature as recommended by the manufacturer. In layman’s language, temperature mapping study is the verification of uniformity of temperature distribution across a storage area. Why is temperature mapping study required for FMCG storage warehouses? The requirement of temperature mapping study is to ensure that the entire area maintains the required temperature. You may have a proper HVAC (Heating Ventilation and Air conditioning system) system to keep the temperature below 25 Deg. Centigrade. It can also be a freezer which maintains -20 Deg. Centigrade. 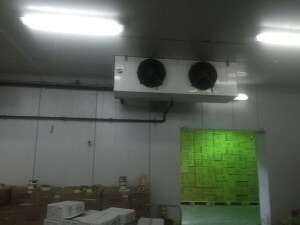 The controller of the HVAC system may be located at one corner of the warehouse. 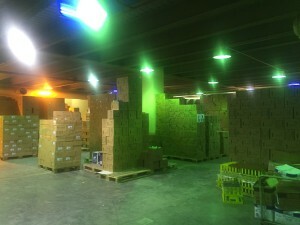 How do you know that all areas of your warehouse are within 25 Deg C? It is generally difficult to maintain if the system is not designed and implemented properly. 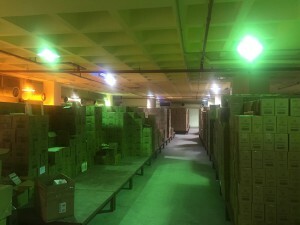 It is always possible that one area of the warehouse may be at 30 Deg C, certain other areas at 20 Deg C and the area near the controller is at 25 Deg C.
So it is possible that you will be unknowingly storing a product in an area having a temperature of 30 Deg C. You might be thinking that the area is at 25 Deg C because you have set the controller at 25 Deg C. If you keep this product at this location for couple of weeks, it may lose its properties and you will never know about it. A Temperature mapping study is carried out on such FMCG storage areas to study such situations. After carrying our this study, you can understand the temperature distribution pattern inside your warehouse, cold room etc. Warehouses having a temperature level of maximum 25 Deg C. (77 Deg F). Freezers having a temperature level of -20 Deg C (minus 20 Deg C or minus 4 Deg F). Freezers having a temperature level of -25 Deg C (minus 25 Deg C or minus 13 Deg F). Processed foods , ready to cook foods, cooked foods. Tinnes and canned food items such as tinned Tuna, tinned Beef etc. Soft drinks, aerated drinks etc. Toiletries such as toothpaste, mouthwash and oral care products. Cosmetic products, skin care products. Over the counter drugs which do not require a prescription. Dairy products such as cheese, butter etc. Baby care items, baby food etc. Chocolate, candies, biscuits, cookies, ice cream, etc. 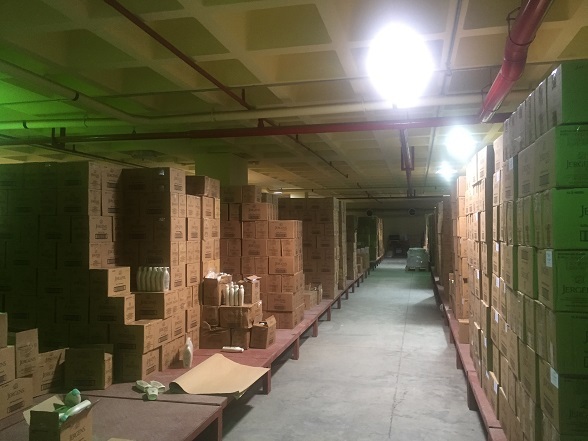 Protocol for T Mapping study of FMCG areas is similar to those of Medicine storage areas. The basic procedure is to install numerous data loggers around the warehouse or cold room. These data loggers will record the temperature for a couple of days or weeks based on the type of asset. At the end of the period, the data will be downloaded and analyzed to check the temperature distribution. The report will consist of all these data and graphs to indicate the results. The reports will show hot and cold points of the area. 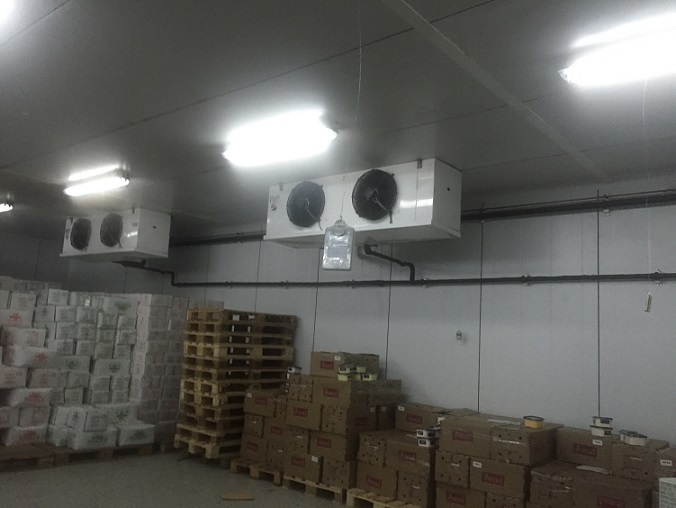 Where to place continuous temperature recording systems in FMCG warehouse or cold room? 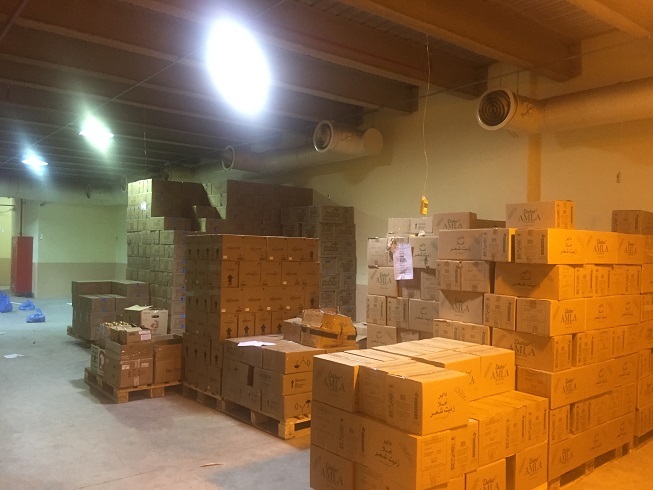 The warehouse operator has to install proper temperature recording systems in such areas. This is to record the temperature data continuously. Temperature mapping study is an activity to analyze the proper temperature distribution. A temperature recording system is to record the data continuously and the operator can regularly keep the record of the temperature. This will be required for auditing purposes also. We will be identifying hot and cold points of the area. The warehouse operator has to install a recording system at these hot and cold points. They may have to download the data periodically and maintain proper records. We supply wireless temperature recording systems or LAN based wired recording systems for such warehouses.